Well, it’s been a while since I’ve blogged. I’ve written in the past as to why that’s usually the case. I’m a pastor first, blogging is way down on my priority list. Frankly, most of my posts are simply the overflow of my local church ministry. 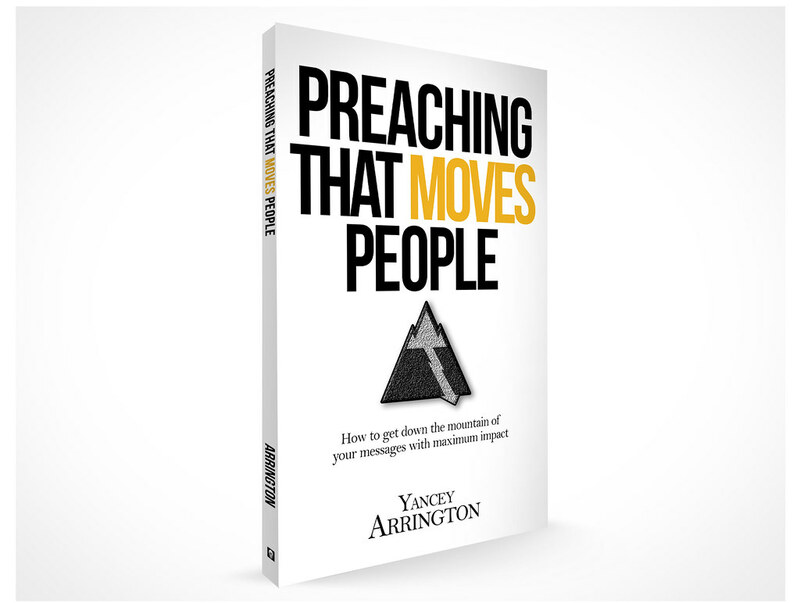 However, one of the reasons for the current gap in blogging is due to putting the finishing touches on my upcoming book, Preaching That Moves People.